I'd like to introduce to you new arcade game. Spin, toss up and catch the golden coin! Toss up coin as many times as you can! 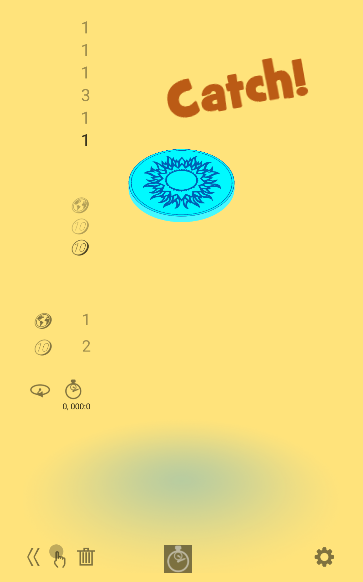 You can use time deletion mode to help you catch coin. Play in head and tails. 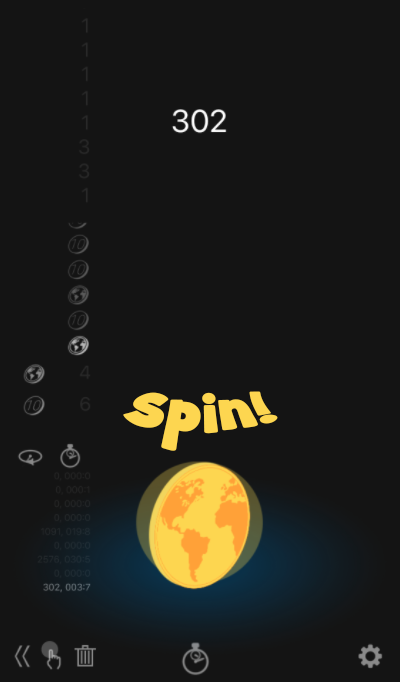 Spin the coin for maximum rotations. You can customize your own uncommon coin. Choose one of precious metals for coin. You can craft golden coin, silver coin, bronze coin or copper coin. You can choose one of skins for each side. Choose Dollar skin, Euro skin, earth, smile, flower and some other. It is available on Google play. Search on Google play and have fun! Good game!